Don’t you just love looking for new additions to the kitchen? I remember the first time I bought my first microwave. Even though it’s just a simple kitchen appliance, there’s just something about getting new stuff for your kitchen that makes you want to cook more and stay longer in the kitchen. Ever since I bought my first microwave, I have found the need to add more appliances to my kitchen so that I would have more options to cook with. The time came when I wanted something that can do more than what your average microwave can. Because of so, I opted to look for a new appliance that I can actually cook food with. 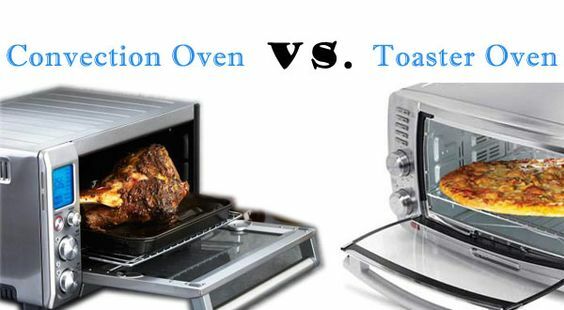 In my attempt to look for another useful appliance for my kitchen, I have found that the two of the best options to go with is either a convection ﻿﻿﻿﻿﻿﻿﻿﻿oven or a toaster. I didn’t really know the difference between the two back then, but after a little bit of research, I figured out what both are for. 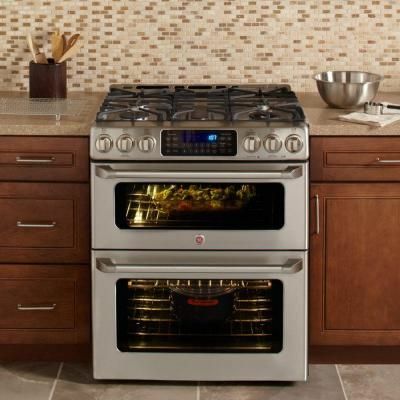 If you too would like to get a new appliance for your kitchen, but can’t decide whether you should get a convection oven or a toaster oven, I encourage you to read on. 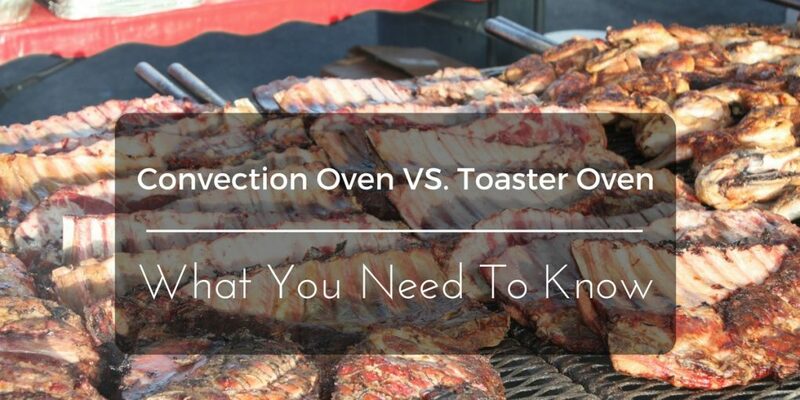 This short article will contain all the things you need to know about convection oven vs. toaster oven. Hopefully, by the end of this article, you will have gained enough information to make a sound decision on which type of kitchen appliance you should get. What Is A ﻿﻿Convection Oven﻿﻿? What Is A Toaster Oven? So what is a convection oven? In layman's term, a convection oven is basically an oven that can help you cook your food evenly within a shorter amount of time as compared to traditional ovens. Unlike traditional thermal ovens, a convection oven contains a fan that helps spread the heat around the ovens interior. This makes for even temperatures throughout the oven, meaning thoroughly cooked food. The science behind the convection oven lies in the movement of air inside the oven. The air that is being manipulated by the fan helps speed up the chemical reactions that occur during cooking. 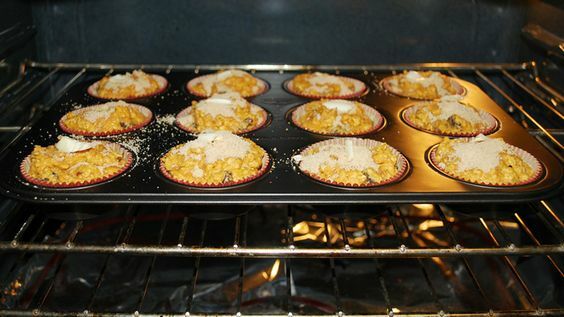 If you were to bake pastries, a convection oven will help you achieve a perfectly flaky crust. Convection ovens are also great for roasting all sorts of meat including beef, pork, fish, and poultry. 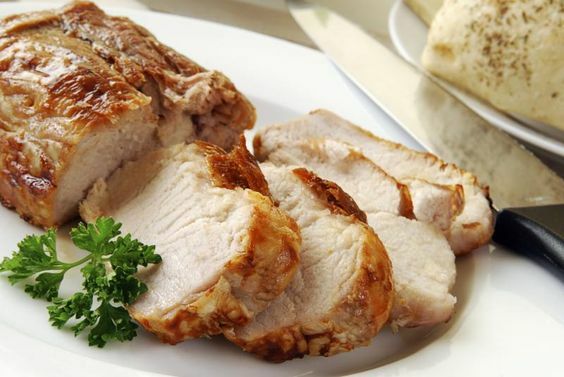 The even heating that a convection oven provides can help you attain perfectly cooked meat with juicy insides. 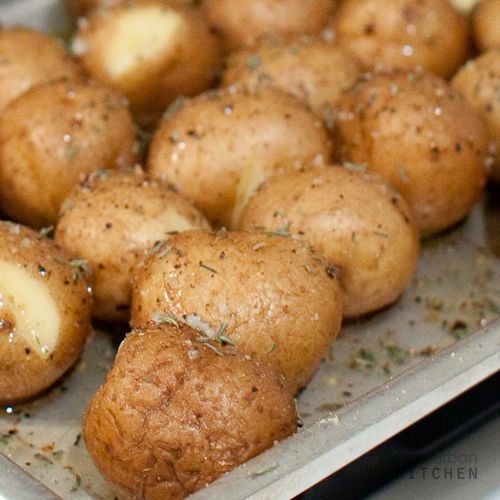 Needless to say, a convection oven can help you achieve the best results when it comes to roasting, baking, caramelizing, broiling, and even toasting. As I have mentioned before, the technology behind a convection oven can help you thoroughly cook any kind of food including meat, vegetables, pastries, and large pieces of poultry. With a nice convection oven in your home, you wouldn’t have to worry about slicing into a piece of food and finding that its center is still raw. Another benefit that comes with a convection oven technology is that it can help you cook food significantly faster that thermal ovens can. It can actually help you cook faster by about 25%. This even applies to large pieces of food such as whole turkeys, chicken, pork belly, and more. Convection ovens on the market today usually come with multiple cooking functions. 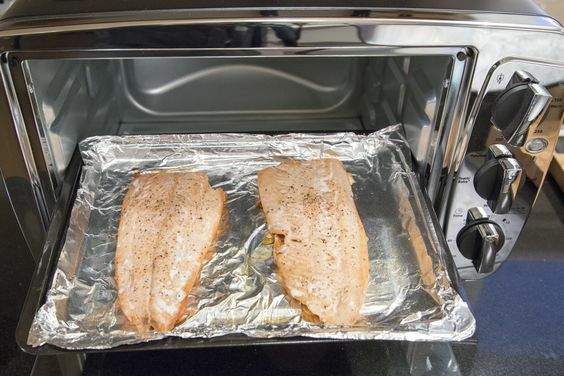 Unlike microwaves, toasters, and traditional thermal ovens, convection ovens can offer you several methods of cooking including toasting, broiling, roasting, and baking. Convection ovens are ideal for cooking large batches of food or whole pieces of food. Some convection ovens come with multiple tray racks that will allow you to cook about 50 pieces of cookies, 2 loaves of bread, or even bake 2 medium sized casseroles. Now for the toaster oven. A toaster oven is basically a miniature oven that you can use to toast, bake, and roast food. There are several kinds of toaster ovens in the market today. Some come with basic functions that are simply for toasting, while others come with more complex functions that can be used for reheating, defrosting, roasting, and even baking. What’s great about toaster ovens is that they also come with preset functions for certain types of food. Such preset functions can allow you to perfectly cook a certain type of food without having to exert much effort. All you will have to do is push a single button and you will be good to go. The kitchen appliance you should choose would, of course, depend on your personal preferences and needs. If you are the type of person who likes to perform several cooking methods with just one appliance, you might as well go with a convection oven that has more functions. If you are looking for a small kitchen appliance that can offer you a handy set of cooking functions, then the obvious choice would be an oven toaster. Just make sure that the appliance you choose would be one that you will get to enjoy using as you cook in your kitchen. Convection ovens and toaster ovens are great kitchen tools that you can use for toasting, roasting, broiling, and baking. If you are still torn between the two, just remember the highlights of each product. A convection oven will require you more counter space, but will allow for more food to be cooked at once. A toaster oven, on the other hand, can only be used to cook small amounts of food, but it does require less counter space and energy. Both of these appliances can be a great addition to your kitchen. Just make sure that the product you choose will fit your personal wants and needs.